Born in Brooklyn New York, DJ Iceman took to music at an early age. He started djing at the age of 9, after getting his uncles old dj set and hes been on a tear ever since. 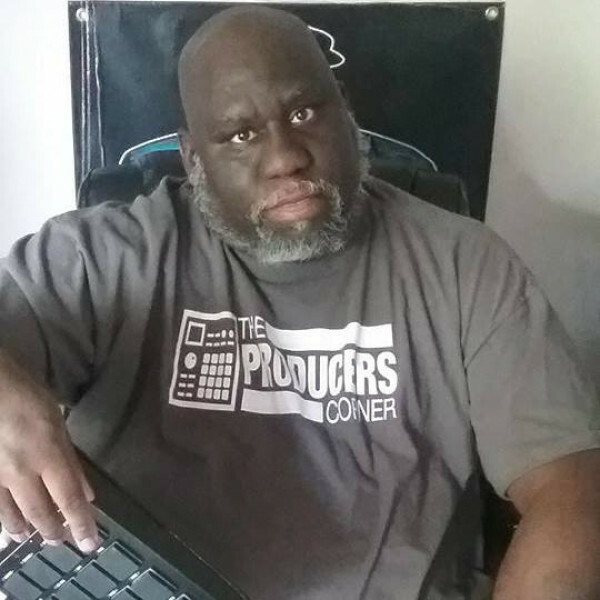 in April of 2017 DJ Iceman embarked on a new journey as a beat maker and Big Boss Beatz was born. he is a member of the Wu-Tang Worldwide DJ Coalition, as well as Wu-Affiliate Groups Ghetto Government Officials (Hell Razah) and Dirty Clanzmen (Dungeon Masta) he is also a member of the Northwest based producer collective Filthy Fingers United (FFU) some of DJ Icemans production credits includes Hell Razah,Frankie Flawless,Dre Specz, and Numerous entries in DJ Flipcydes Wu-Files Series. he also has a lot of releases of his own, most notably his "Boom-Bap" series of beat tapes. With his beat making gear in tow DJ Iceman hopes to be a part of some classic hip-hop music in the years to come.